New York City Writing Project – 2018 Summer Open Institutes – Registration Now Open! Are you looking for a meaningful and productive professional development experience this summer? The New York City Writing Project will host four Summer Open Institutes this July 2018. Look for updates regarding registration and session offerings. 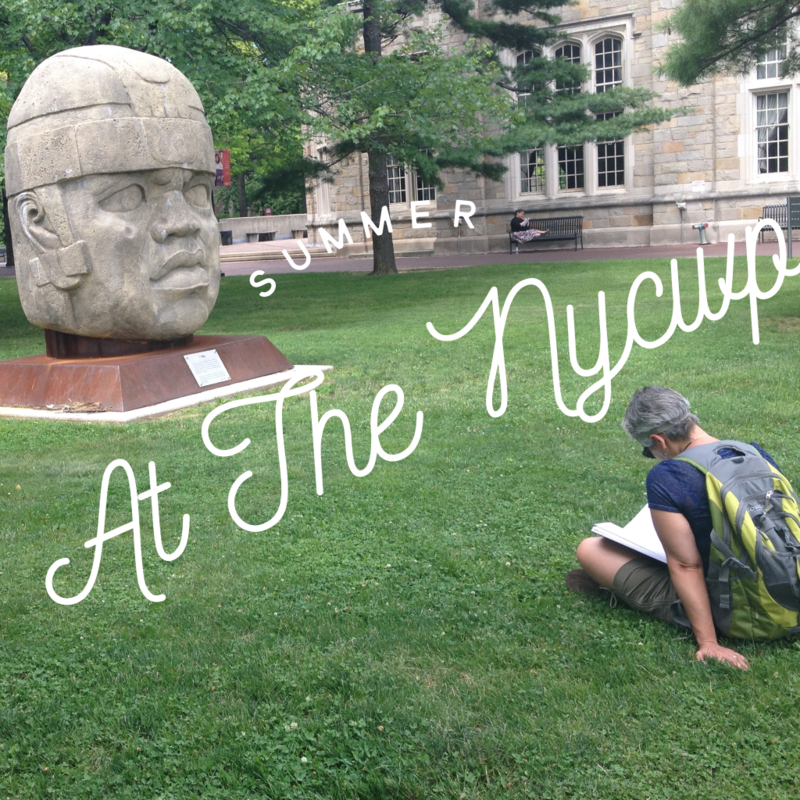 Summer Open Institutes: Previously called the “New Teachers Institute,” the Summer Open Institutes are week-long programs that run at the NYCWP throughout the month of July, to engage teachers at all levels of their career. While we still offer general “Opens” for new teachers and those new to Writing Project work, we have expanded these offerings to include content-focused sessions, as well. The Summer Open Institutes provide the opportunity for new and novice teachers to learn about the NYCWP and how the NYCWP can support their work in the challenging first few years in a classroom; more veteran teachers who are interested in learning more about the NYCWP’s student-centered approaches to teaching literacy are also encouraged to attend. We also have offered more focused programs, which vary each year. Past and future offerings have included Open Institutes about Connected Learning; teaching reading and writing to ENL and NLL students; the teacher-as-writer; location- and trip-specific programs; and more. Participants in the Open Institutes will explore ways to integrate reading and writing across the curriculum, design student-centered classrooms and examine their practice as they come into their own as educators. Unless otherwise specified, these programs are appropriate for teachers of all grades and content areas. ← previous Register for the 2018 Teacher-to-Teacher Conference!